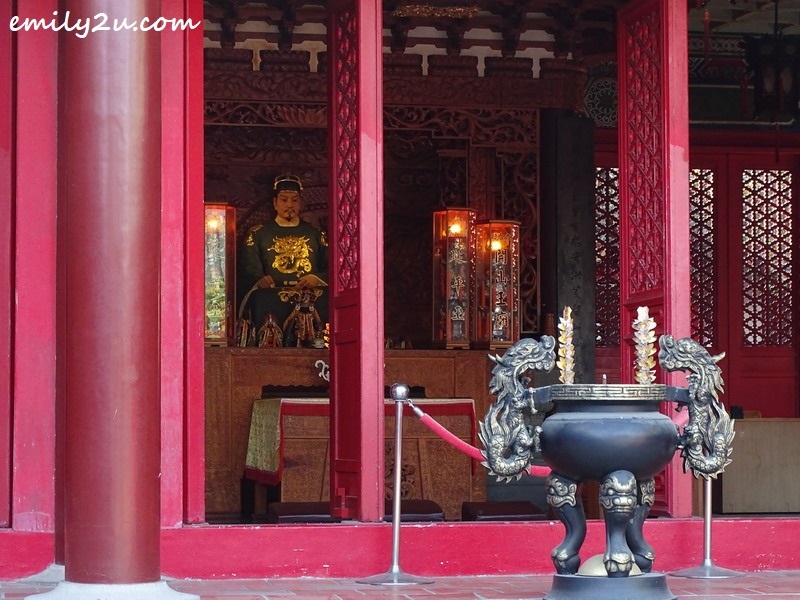 The Koxinga Shrine and Museum are said to be Tainan’s major tourist destinations. 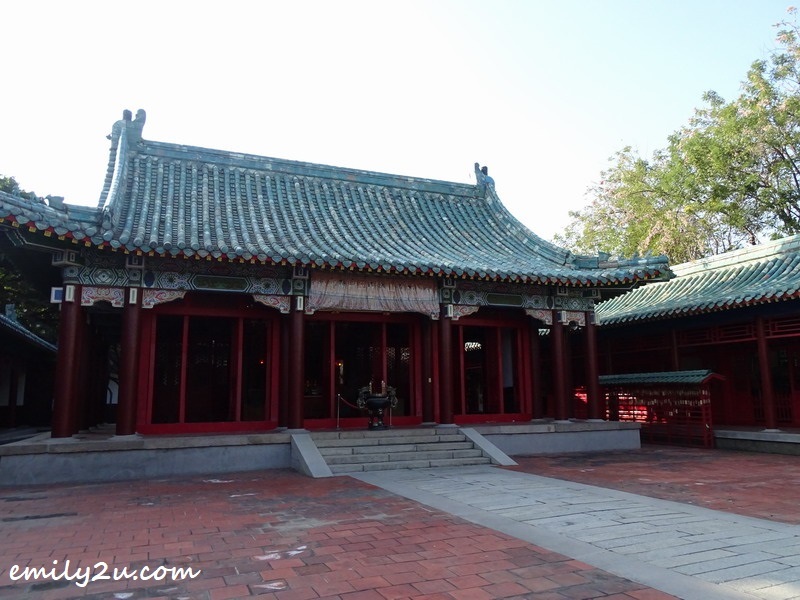 In fact, the Koxinga Shrine has been voted by the public to be one of the Top 100 Religious Scenes of Taiwan. 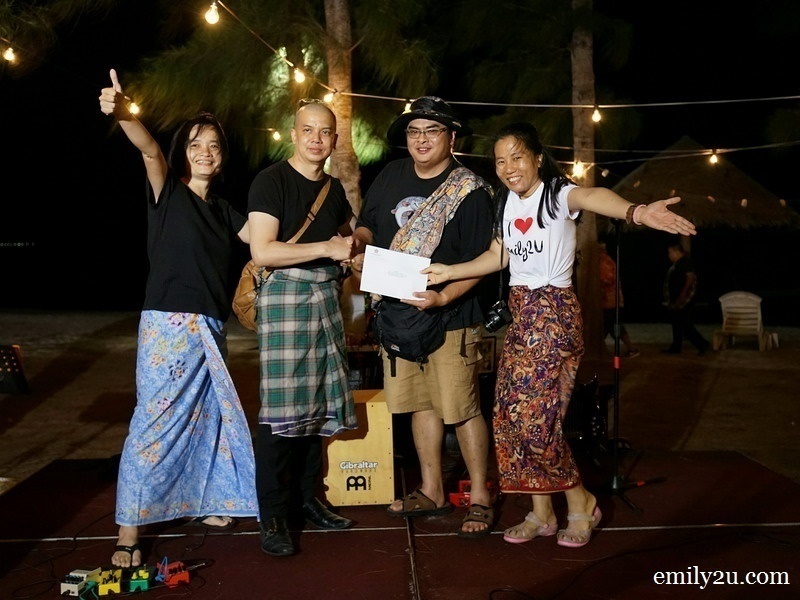 Koxinga (Western name), or Zheng Chenggong, born in Japan to a Chinese father and Japanese mother, was a national hero in Mainland China and Taiwan. The Koxinga Shrine is actually a family shrine complex dating back to 1663. 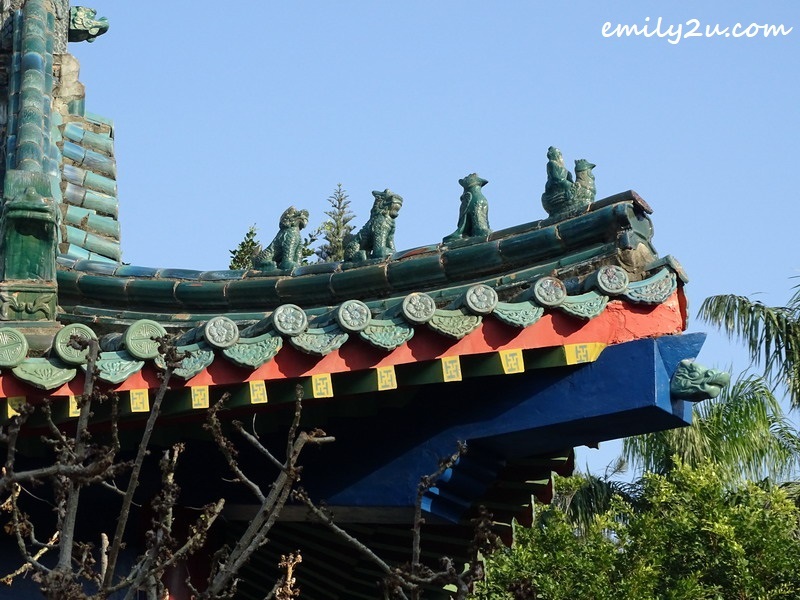 Featuring traditional Fujian architecture, it was built to honour Zheng, a.k.a. 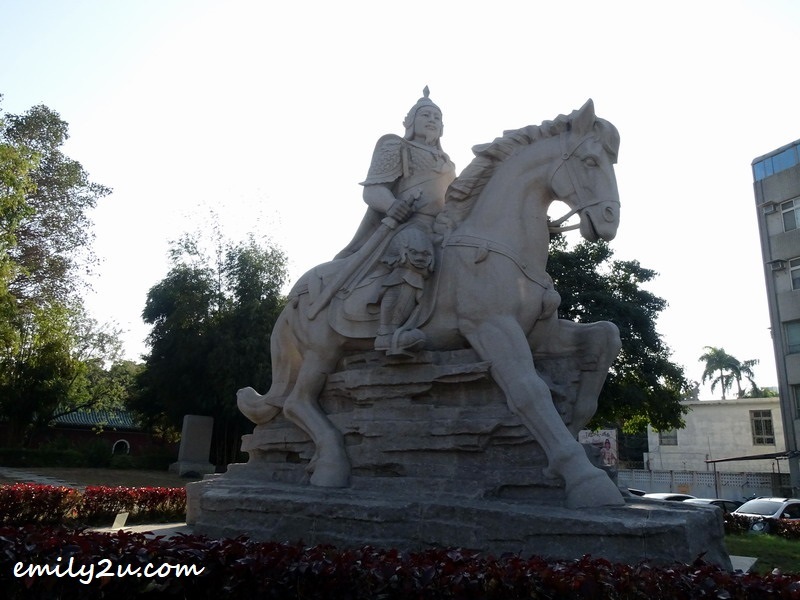 Prince of Yanping (27 August 1624 – 23 June 1662), who defeated the Dutch outposts on Formosa Island. 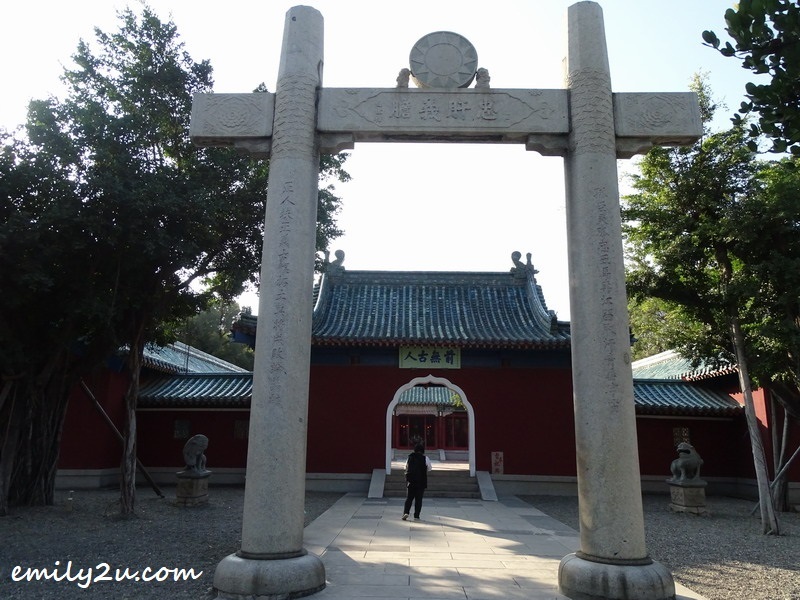 The House of Koxinga was a dynasty established by Zheng, who ruled the island, essentially as the Kingdom of Tungning from 1661 to 1683. It was turbulent times in China and Taiwan back in the 1600s, and Koxinga even made plans to invade the Philippines if his demands for tribute from the Spanish were not met. However, Koxinga’s life was shortened by malaria, and he passed away in 1662, at the age of 37. 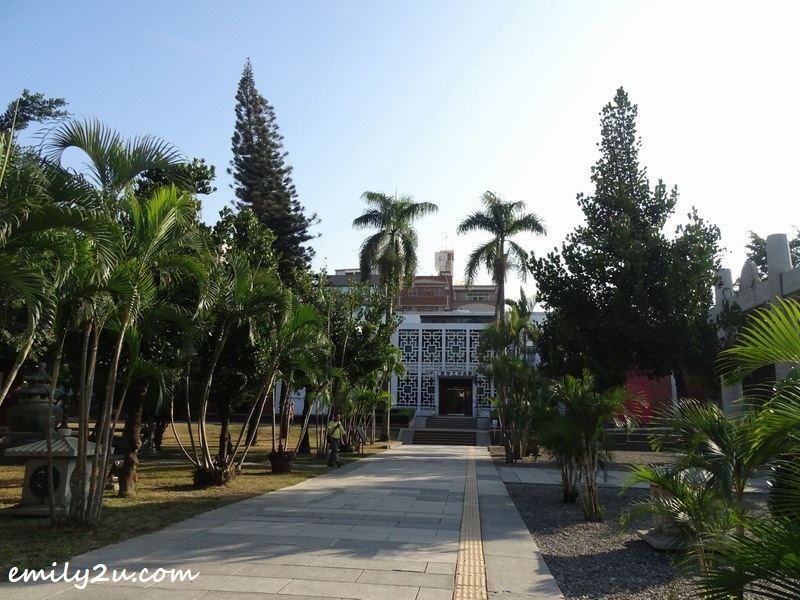 While Koxinga Shrine and Museum make a pleasant visit for tourists who enjoy architecture and photography, the tour can be maximised if one reads up on Koxinga preceding to the trip, to gain a greater appreciation of Taiwan’s undisputed hero. Luckily, signboards are in Mandarin and English, making it easy for foreigners to delve into the life and times of Koxinga.